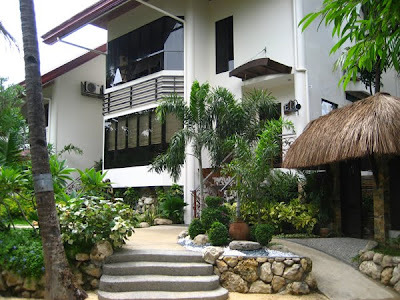 Elsalvador Beach Resort is located in the heart of the Philippines- the central visayas region. 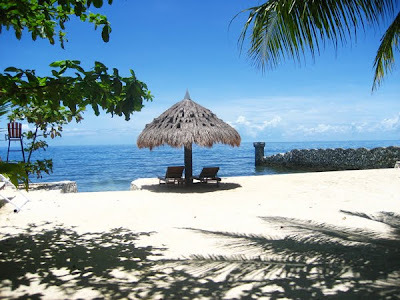 It sits on the eastern coast of mid-north Cebu, 33 kilometers north of Cebu City, particularly situated in barangay Sabang, Danao City, Cebu province, Island of Cebu. 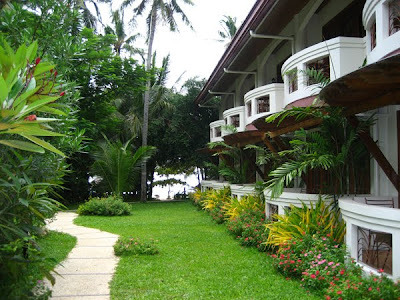 The resort enjoys the cool breeze and the charming sunrise of the east. 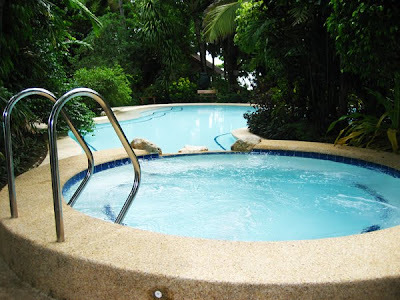 The resort is very accessible being located along the northern coastal road of Cebu, 50 minutes of sight seeing ride from the Cebu international Port and 45 minutes from Mactan-Cebu International Airport. Danao City's business district is just 10 minutes of an enjoyable motorized tricycle ride from the resort. We can pick you up ar the airport/ seaport or from any points of Metro Cebu or you can take a taxi or Bus ride at SM and Ayala Terminal in Cebu City. Overview Photos... for more just go to their website. Danao City is a 3rd class city in the province of Cebu, Philippines. According to the 2007 census, it has a population of 109,534 people. In 2005, Metro Cebu's definition was to let Danao City the leader in industry of GUNS in the north and the municipalities of San Fernando and Carcar down south. Danao City is well-known for its gun industry. The industry started around 1905-1906. When World War II came, the Danao gunsmiths went underground, joined the guerrilla movement or were inducted into the USAFFE. Their main task was to re-chamber the Japanese Arisaka rifles to fit the US .30 caliber round or to keep the original Japanese rifle in good service. The industry went on, still underground. In the 1960s, the term paltik was given to the homemade (and illegal) guns. In the early 1990s the industry was legalized by the government, with the creation of two organizations of local gunsmiths. The organization now left with proper permit is Workers League of Danao Multi-purpose Cooperative (World MPC), in Dungguan, Danao City. Danao City is administratively subdivided into 42 barangays.